Mag. Ulrike Huemer Lawyer and CIO of the City of Vienna. After years as an assistant to constitutional law at the University of Linz, she spent years in the financial administration of the city of Vienna, including budget and financing public infrastructure. As the head of the accounting and taxation department, she has dealt extensively with organizational development and eGovernment. Since March 2014 she is CIO of the City of Vienna. In this capacity, she is particularly committed to the recognition of digitization as a central topic for the economy, society and administration. Furthermore, more women are employed in ICT. To this end, two initiatives have been launched: Digital Agenda Vienna (www.digitaleagenda.wien) and Digital City Vienna (www.digitalcity.wien). 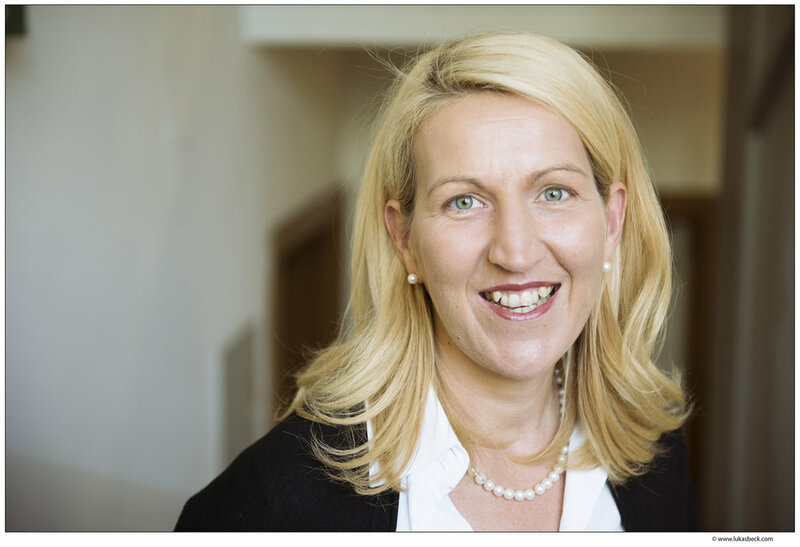 In addition, she is a member of several supervisory boards and a lecturer at FH Campus Wien.